In the summer of 1995, Bobby Robson was diagnosed with cancer and given just months to live. 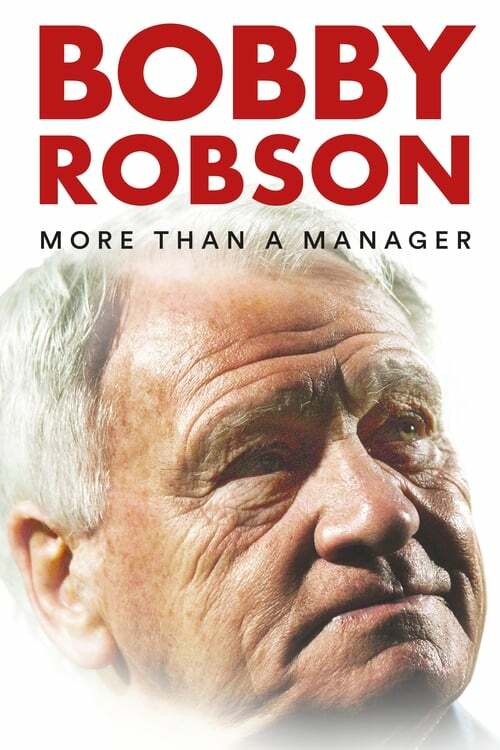 Miraculously, less than a year later Robson was managing the legendary FC Barcelona. But Bobby Robson was more than a manager; a miner's son from Newcastle, he played for his country. When he transformed Ipswich into European winners, it was clear his real talent lay in coaching. Fearless, he was to be at his best when the worst threatened.